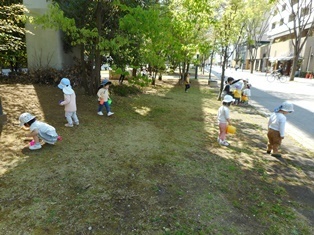 In the afternoon, kids from Caterpillar class did other activities! 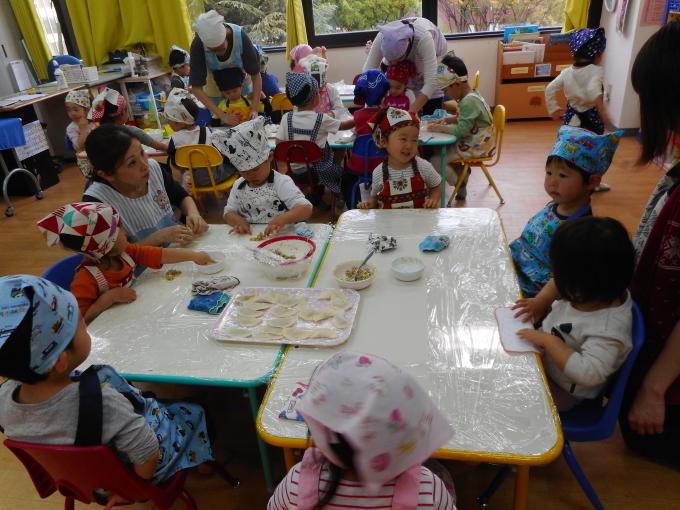 The 2 years old kids had a cooking class with kids from Butterfly class: they made delicious gyoza! They mixed onions with a mixer and made a mixture with mixed onions and meat! After that, they put the mixture in gyoza wrappers, wrapped and pan-fried them. It smelled so good! And we are sure they did their best! 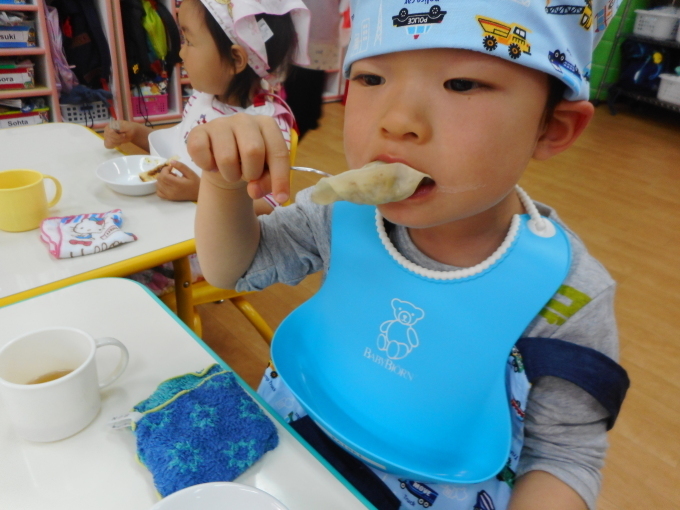 Kids also ate the gyoza well. 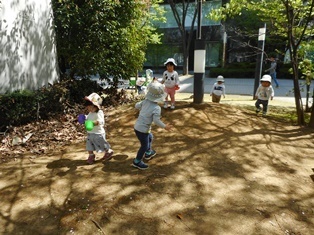 On the other hand, the 0 and 1 year old kids from Caterpillar class did gymnastic. They jumped, crawled and run on colorful gym equipment. 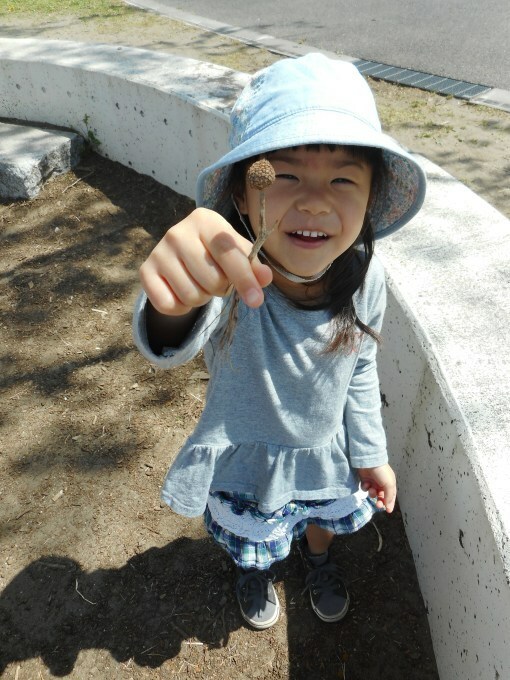 Kids have so much energy! We look forward seeing them doing similar activities!